A staple for every coffee lover. 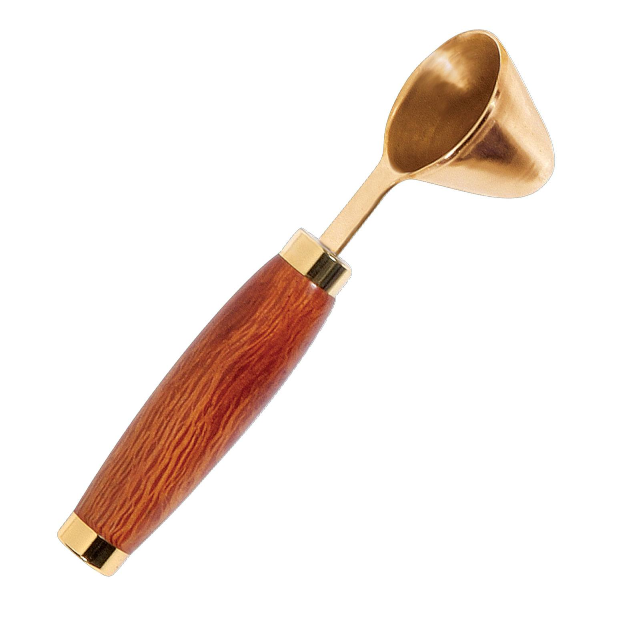 The hand turned wooden handle on this scoop is the perfect compliment to your coffee jar. Scoop is 1 tablespoon. Easy to turn single 7mm tube. A very easy assembly. 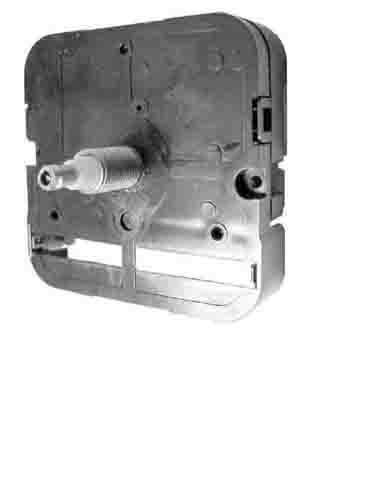 This product was added to our catalog on Thursday 27 September 2018.